We went to Baguio with no specific itinerary or even a booked hotel that we can stay in. I thought it is all part of the adventure being everything unplanned. I was pitching for us to stay at the famous Teacher’s Camp only because I have never experienced it. I wanted to feel Baguio at its finest and really get to live and breathe the city like it was during its prime years in the 80’s and 90’s. My friends are totally refusing my suggestion because of the ghost stories they’ve heard about the camp. Most of the hotels are fully booked because it was a long weekend so we went and see if we could still get a room at Eurotel. It was a good deal, alright, so I compromised. 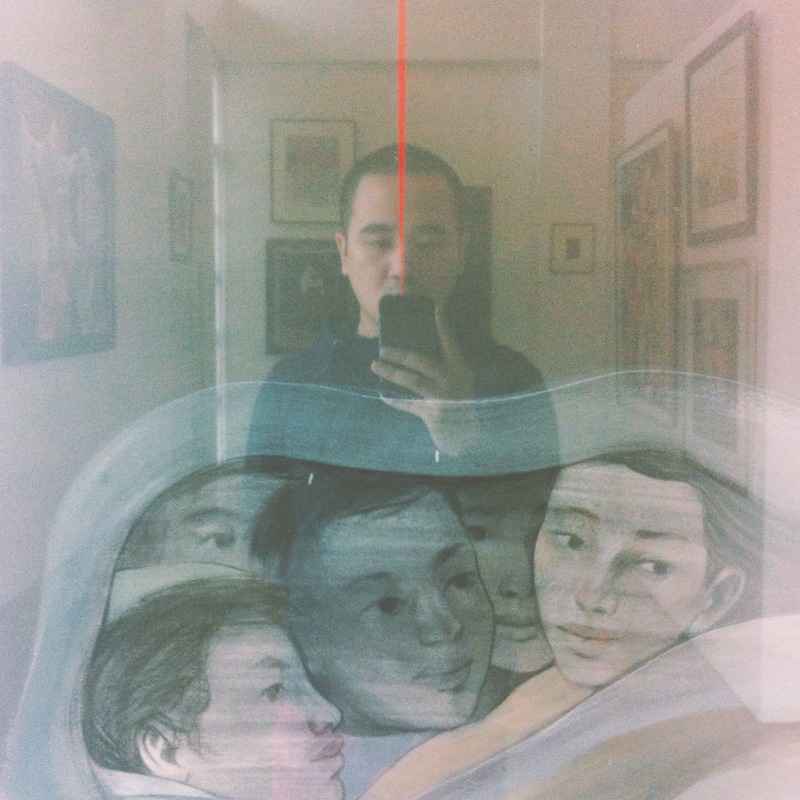 After settling in, we prepped up for an artsy tour at the BenCab Museum. It was drizzling and super cold so we really enjoyed the whole weather experience. The drive going to the museum was quite long. Given the unfortunate circumstance of the road construction, it gave us an additional excitement if we’d be able to reach there in one peace. Of course, like any other museum, I felt right at home. The art works featured inside were not limited with BenCab’s but from all sorts of modern contemporary Pinoy artists. 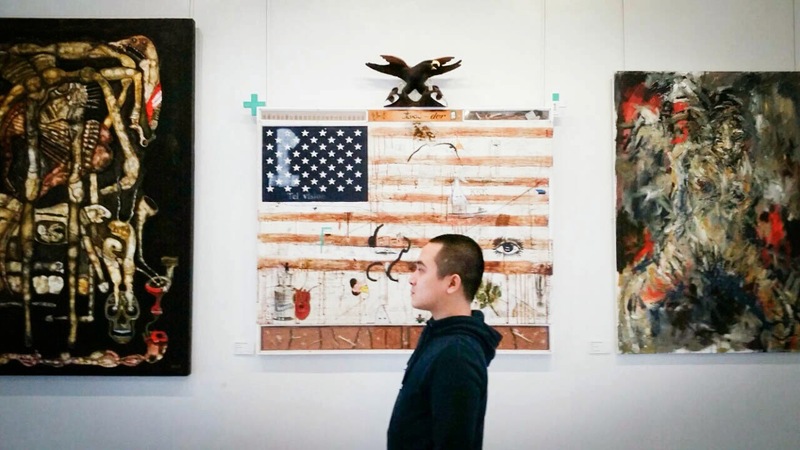 You’d easily notice a theme in each gallery and get to experience the rich artistic culture of Baguio lead by, no other than, Ben Cab of course. On the lower ground of the museum is a café where people can practically enjoy the cool breeze and beautiful backyard scenery. The garden at the back was exceptionally beautiful. 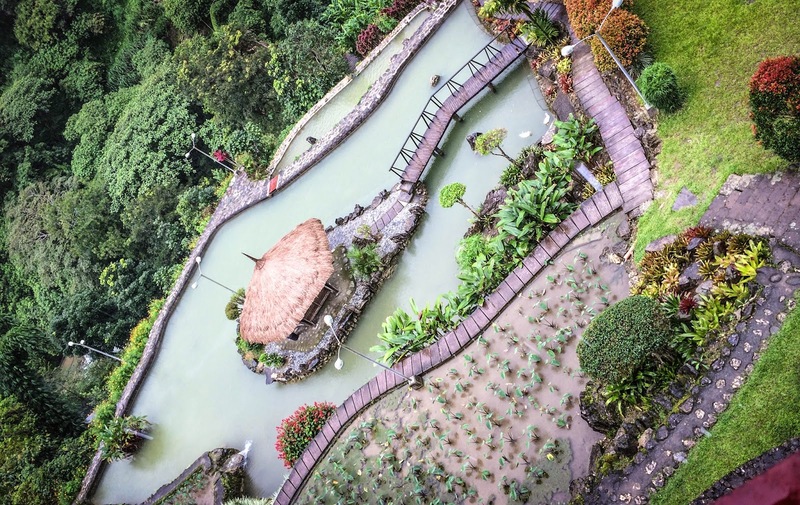 It sort of mimics the famous Ifugao terraces where they feature organic farm produce. And as expected, Café Sabel was jam packed with tourist so we opted to have lunch elsewhere. It's a challenge to go there but it's worth it. baguio is one of my favourite cities in the country. nakatulog na ako sa teacher's camp! haha kasi nung high school kami may camp kaming inattendan na sa teacher's camp ang ganap. super fun and exciting naman. hay shet i wanna go to baguio na ulit tuloooy! super challenge ang pumunta doon kasi kailangan mo ng cab ahaha. ang hirap kung mag je-jeep ka lang but the place is good. Napaka ganda ng lugar expecially if you reach the last picture ang sarap tumambay sa kubo ahahaha.